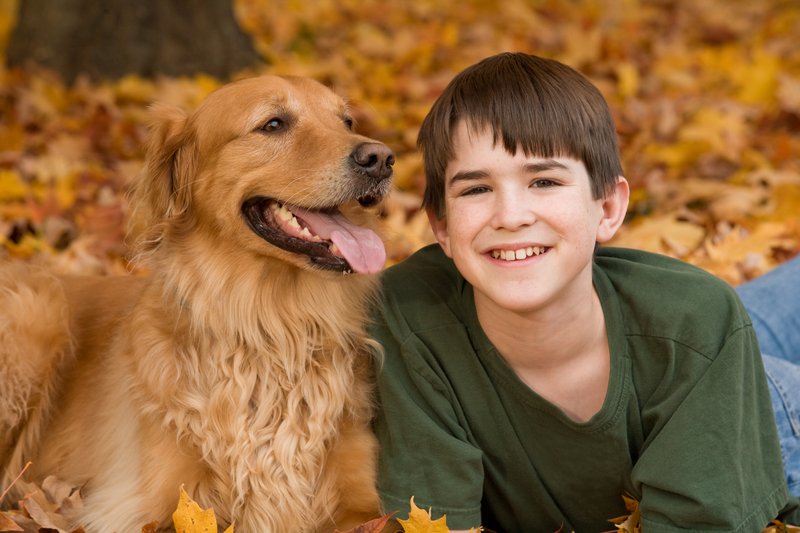 With fall right quickly approaching we want to give you some tips to keep your dog clean this fall. If your dog has long toe/feet hair it is best to keep them well groomed in that area since leaves and stickers attach themselves to that area and then can be tracked into your home. Another tip is to keep a towel and alcohol-free wet wipes in your car. This will keep your pet dry and can also be used to clean their paw pads. The wipes are safe and can be used for your pet and your car. If your dog is smelly after a walk a little bit of dry shampoo or dryer sheets can help until a full bath is given. A self-service dog wash will be your friend in the fall. Or a place in your yard (if you have one). Later in the Fall, the water can be very cold so we recommend that a self-service dog wash is used when the temperature drops. If your pet lives outside it is important to keep their shelter full of warm cozy blankets and to make sure their kennel or wherever they are staying is checked for leaks and drafts. Some simple caulking can help your dog stay warmer. With the dog days of summer behind and the grueling winter ahead, fall is the best time for you and your dog to go for walks. Doing so now will help calm them and keep them happy. Also, fall is a time when fleas and ticks are rampant so be sure to keep your dog away from densely wooded or grassy areas. And if you do take them in such areas clean and wash them after, making sure to comb their fur to keep all the pesty mites away. This entry was posted in dog care and tagged Fall, Tips, Training. Bookmark the permalink.